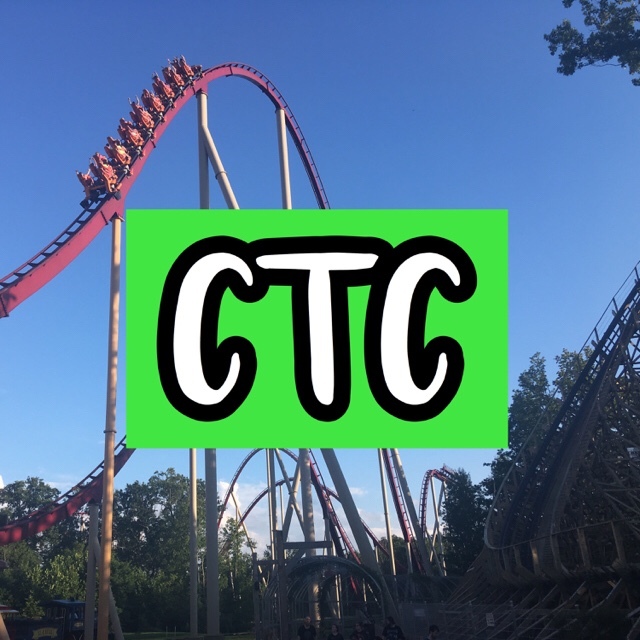 July 29th, 2018 is 1 Year since the start of Coaster to Coaster! My first blog post was officially started on that date, but 1 year ago. For some fun facts, the channel and website was created on July 26th, 2017! The first blog post was published July 29th and July 31st for the first YouTube video! Thank you for your support of my channel and be sure to check out my montage video! It shows the highlights of the year from my YouTube channel! Check it out here! Here’s to another year of my content! Stay tuned for more!